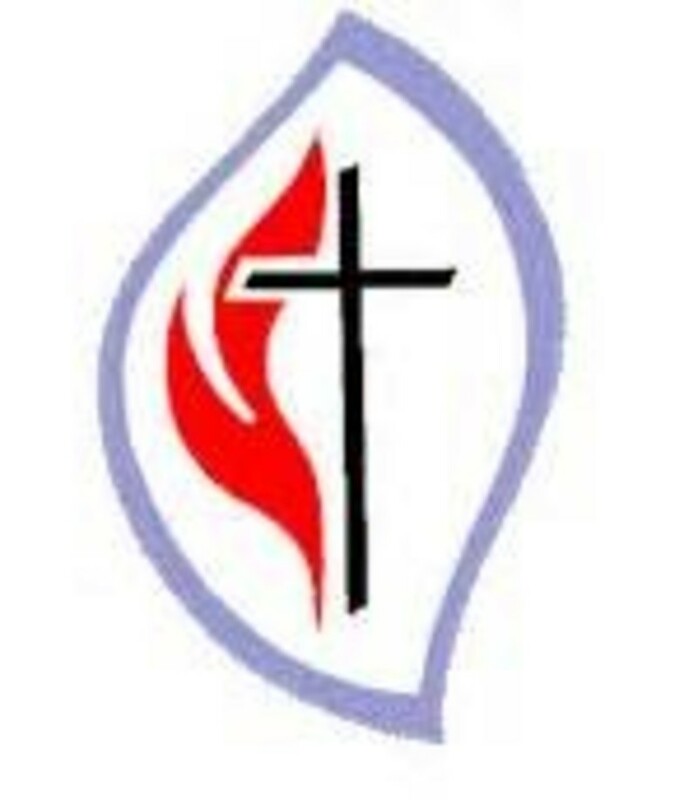 The UMW Handbook states; "The organized unit of United Methodist Women shall be a community of women whose purpose is to know God through Jesus Christ to develope a creative supportive fellowship and to expand concepts of mission through participation in the global ministries of the church." The UMW President, invites all women of all ages to participate in this mission based fellowship. 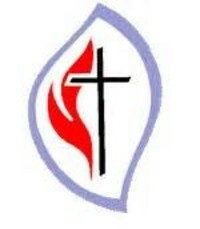 The United Methodist Women meet as a group as scheduled through out the year.